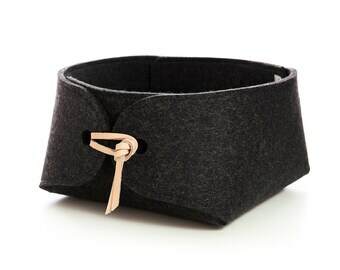 Cool and practical felt container for small items such as jewelry or hair accessories. 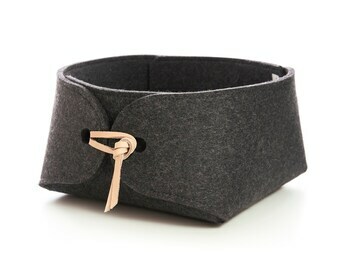 Great as a bedside organizer or bathroom storage container. This item will ship 1-3 days after you place the order. 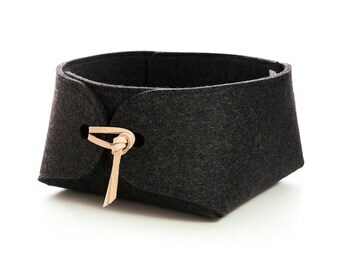 Pure wool felt and genuine leather cord make these organizers beautiful as well as durable. 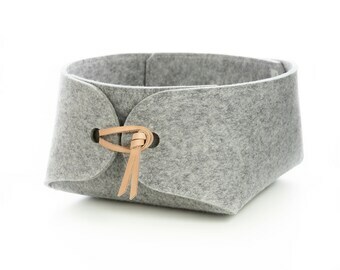 The felt bowl(s) are nicely packaged (flat-pack) and very easy to assemble without any tools. Beautiful! Well and nicely packaged. Fast delivery. Seriously, perfect gift! 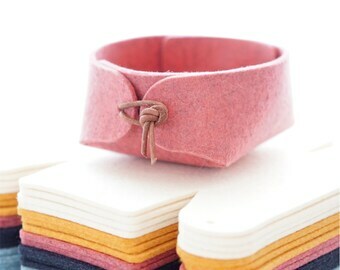 Nice to place your everyday jewelry in each day... the soft wool keeps things scratch free. The shape is so pretty. Thank you! All perfect with this artist and the products. It's absolutely beautiful and very well crafted! Won't be my last one!! Thanks!! This storage container is awesome! The color is really beautiful and it's quite sturdy. I would definitely recommend! You can pay with a credit card through Direct Checkout or through PayPal with or without a PayPal account. Etsy sellers never see any of your credit card information. If you wish to cancel your order, please contact me within 24 hours of placing your order. If your order has already shipped a cancellation is no longer possible but you may still return your unused item for a refund (see below). Any return shipping charges are to be covered by you. Before returning an item, please contact me and let me know you wish to return the item. I will issue the refund as soon as I get the item back provided it is in unused condition upon arrival. Customers Outside the EU: I offer full refunds less shipping and handling on all items in my shop except for custom orders and specials/sales if you contact me within two weeks of receiving the item. EU customers: I offer full refunds on all items in my shop except for custom orders and specials/sales if you contact me within two weeks of receiving the item. Please note that shipping up-grades cannot be refunded if the label has already been purchased. Should an item be broken or otherwise damaged when you get it, I will arrange for either a replacement or a full refund including shipping costs. You have to contact me immediately after you receive the item. Do not return the item to me before contacting me and make sure you keep all packing materials as they may be needed for filing a claim with the carrier. All items ship from Stockholm, Sweden. Orders below 80.00 USD will ship with priority mail, orders above 80.00 USD (excluding shipping) ship with tracked letter mail, Registered mail or UPS. You are responsible for providing full and accurate shipping details. If shipping a gift directly to someone else please make sure that they will be home to receive the parcel or be able to pick it up at the post office. Please be aware that I cannot send anything with UPS or other courier services without your contact phone number. Please put this in note to seller at check-out. If you do not provide a contact phone number I will try to contact you by Etsy convo, however, if I do not hear back from you, your order may ship with regular mail. Items ordered will ship before or on the date stated on your receipt. In the event that I cannot ship your order as promised you will be informed as soon as possible via Etsy convo. I cannot guarantee that a package shipped with regular mail will arrive on or before a certain date. During busy seasons such as Christmas delays through customs and with your local carrier are likely, so please order well in advance. Remember to add processing time which you can find at item level in the top section under the shipping and policies tab. Depending on the specific import rules of your country you may have to pay import tax, sales tax or duty on your purchase. For further details please contact your local customs authority. All smaller items ship nicely wrapped ready for gifting. 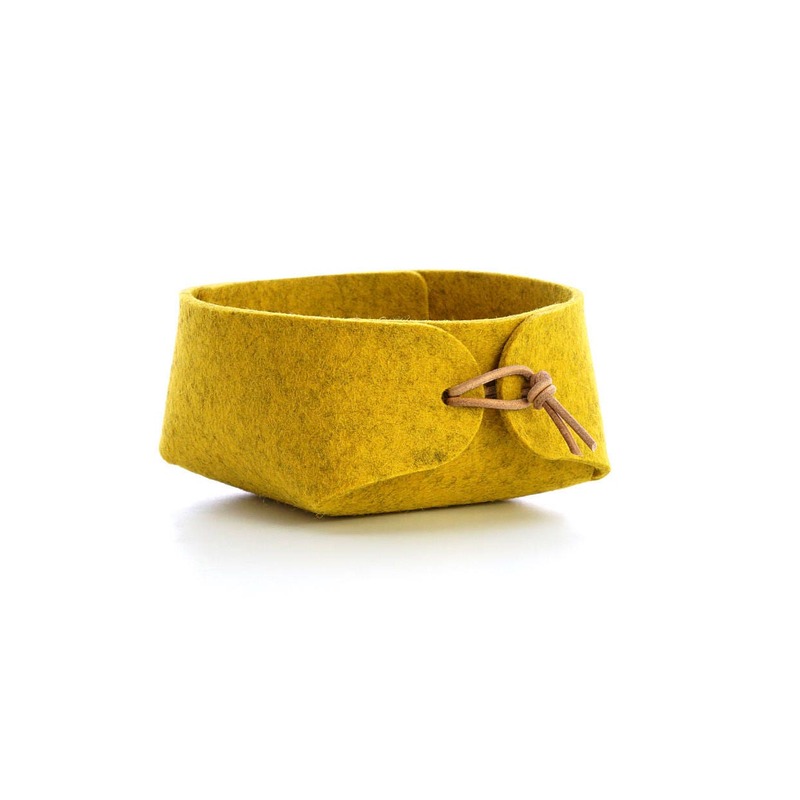 I usually wrap multiple items together unless you specify otherwise in note to seller at checkout. You'll find all item details including size in the description - if you can't find the details you need, please contact me. Transit times vary depending on where you live, service chosen as well as time of year. Delays before Christmas and other major holidays are likely so please order well in advance. North America, Australia, New Zealand // 6-12 business days. Europe // 3-6 business days. 2-3 business days to most destinations. (With UPS shipments to areas outside Europe transit times will usually be guaranteed which means that under certain circumstances you may receive a refund of the UPS upgrade cost if your parcel does not arrive as scheduled). Yes! - International shipping is expensive, however, if you order multiple items you save on shipping. This is calculated automatically before checkout and you can see your combined shipping cost in your cart. Yes! (for most items) Please contact me through Etsy conversations or at info@skandinavious.com. Please remember to include relevant information about your business, including business address and phone#.